On the scale of winces, the query that redlines to instant grimace, for cable engineers, is this: Why does it take so long to get new TV services to market? Lots of reasons, but this week’s translation will hone in on the silicon part of the equation. Right now, after an MSO asks for new features at the silicon level, they wait, for samples. After that, they wait, for those chips to be built into boxes. Then, they wait, while those boxes get loaded with developmental code. Then, waiting ensues, for middleware stacks, followed by more waiting, for the new service, whatever it is, to be written or modified to run. It’s a lot of waiting. From start to finish, the process can take as long as two years. And that’s if everything goes well. 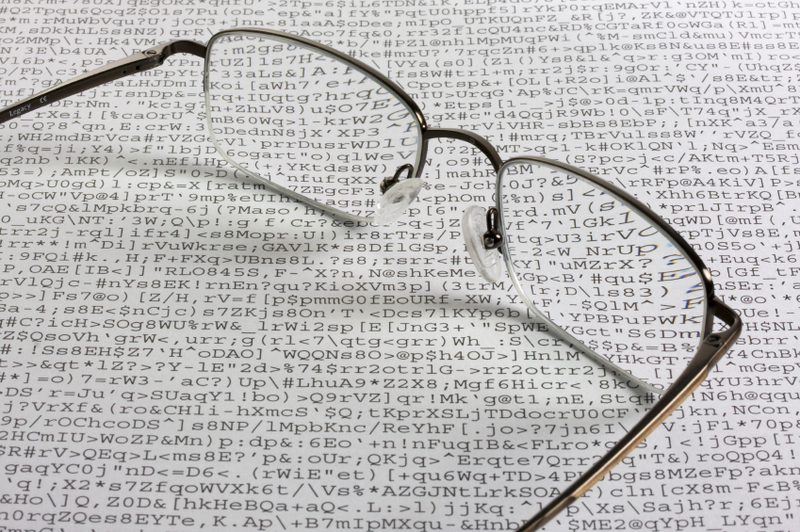 Too long, too long, everyone mutters – technologists included. That’s why Comcast is taking a different approach, quietly launching what it calls “RDK” – for “Reference Development Kit” – so that system-on-a-chip (SOC) providers (think Broadcom, Intel, and their ilk) can spin “cable ready” silicon. The intent is to shave as much as a year off the time it takes to launch a new set-top or gateway. How: By starting the work of porting before the chip samples even come back from the factory, then quickly preparing a reference platform box, then moving to development. Weeks, not months. It’s happening now. The RDK will go on-board Broadcom’s BCM7425 chip; it is already on-board the Intel “Groveland” chips being used in the MSO’s “Parker” boxes, which are rolling out in Augusta, Ga. In software-speak, the RDK is not unlike a Linux “distro” (distribution) – a bundle of source code, drivers, and objects, piled into an SOC, to help manufacturers (and thus operators) get to market more quickly. How much? 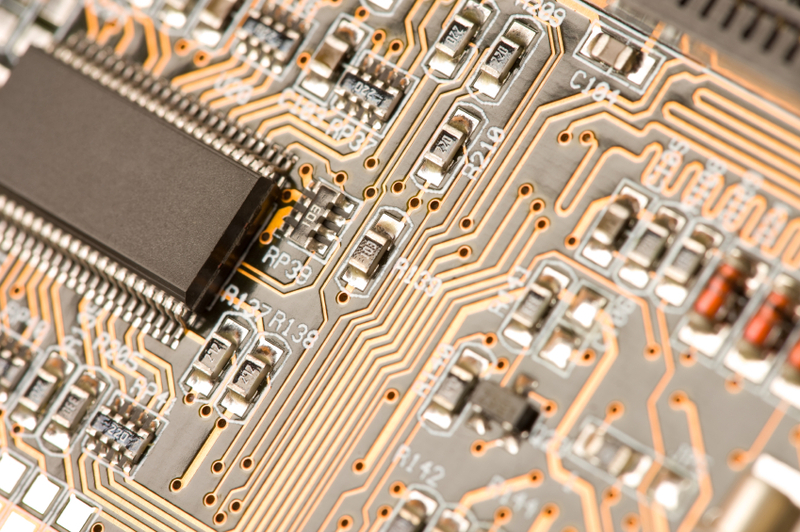 Royalty-free to chip and hardware manufacturers, as well as other service providers who may want to use it. Watch for RDK and its lingo – SOC, distro, all of the tech-talk components – to become a much bigger deal as those chips come out of the fabs, later this year. When they announced a new Apple TV at the Apple event a couple weeks ago, we ordered one for the lab right away. The announcement focused on the addition of 1080p (which finally brings Apple in line with the likes of Roku), but I wanted to see just what else was new on this box. Answer: Nothing we don’t already have on the 2nd-generation Apple TV. Read on. Apple TV does have a shiny new icon-based interface, which I like. It’s easy to navigate and nice to look at, so no complaints there. But the same interface is now on my old Apple TV, so it’s certainly not going to inspire anyone to spend $99 on a new device and I doubt the addition of 1080p is going to be enough for most people to justify it either. When the Apple TV 3 (or is it Apple TV 2S?) arrived last week, I promptly unboxed it and sat it on top of the last model for comparison. Totally identical, except for the bottom of one box being a bit scuffed. Just like the 2nd-generation Apple TV, this one has outputs for Optical Audio and HDMI, plus ports for Ethernet and a power cable. It also comes with the same low-profile remote, which can also pair with and control any Apple computer. Nice, right? Except that it will automatically pair with any Apple computer, and it can control several devices in unison. So if like me you have your Apple TV set up in an room with several Macs, using the Apple TV becomes a fun game in which you change the volume on all the computers in unison while you scroll up and down through categories in Netflix (POP!-pop-pop), and 3 random songs begin playing in unison when you choose a movie and press Play, and then you press the menu button and it launches Plex on every computer in the room. This “fun” will continue until you manually disable the RF feature on each computer. Apple TV’s major drawback – lack of content – still hasn’t been addressed, and it makes for a really limited experience. For movies and TV, you have the choice of Netflix or iTunes only. Content purchased through iTunes gets expensive quickly, and it also takes some time to load before you can actually start watching it — over my slow connection at home, I experience about a 10-minute lag time for a 30-minute episode. If the screen saver comes on while I’m waiting for my episode to start playing, that’s a problem. And between the expense and the wait time, I can’t imagine a lot of people giving up their cable/satellite subscriptions in favor of iTunes. 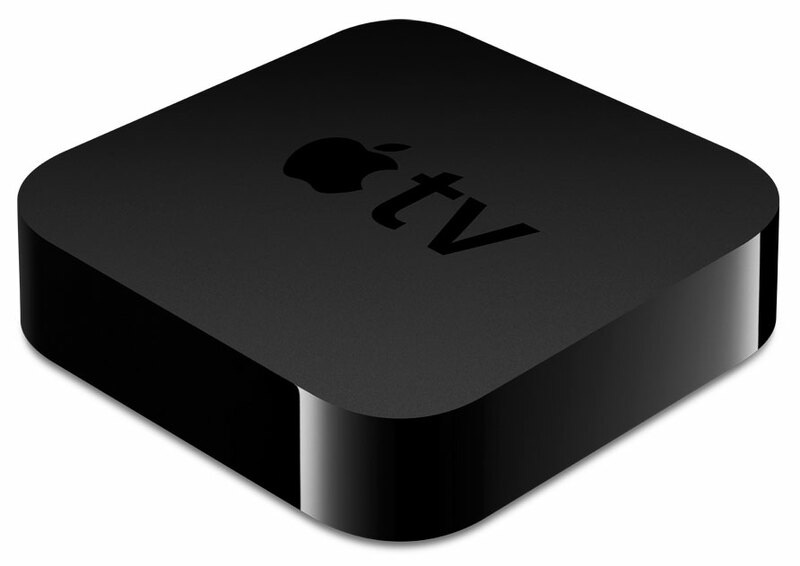 All in all, it really isn’t fair to call this a “new” Apple TV. It’s a refresh that adds 1080p – which already exists on virtually all other OTT streamers, and really should’ve been included back in 2010. And for those of us without massive HDTVs, the difference between 720p and 1080p isn’t really appreciable. Certainly not worth 99 bucks. So if you have a 2nd-generation Apple TV and are considering shelling out for new one, you might consider saving that money for some new TV episodes instead. Over the past few weeks, since the dramatic resizing of Canoe Ventures, one question keeps coming up, over and over (and over.) It is this: In a world with a much smaller Canoe, what happens to EBIF? Is it – gasp — dead? Since EBIF was invented, in 2005, as a way to shoehorn more interactivity into legacy (read: older) digital set-tops, this column drilled into the topic some 26 times. 1) It’s a proven way to bridge over to the IP world of connected devices. Changing channels using the iPad, being reminded to record or switch channels when a favorite show is about to air, seeing the phone number of an incoming phone call on the TV screen – all are in-the-field examples of how EBIF is helping operators to do new stuff, on older boxes. 2) 30 million households is still 30 million households. That’s the U.S. count for homes set up to receive EBIF-enabled interactivity. It continues to grow. In other words, just because Canoe’s MSO parents resized the effort, they’re still building out with EBIF themselves. 3) Deterministic signaling still matters, as a way to synchronize interactive elements with video content (ads and shows.) “Deterministic,” in an EBIF sense, means “behaves predictably.” If there are five interactive events in a show, and trigger #1 hits at four minutes in, it plays out at four minutes in. Not before, not after. When scheduled. 4) The “pipecleaning” efforts worked. Cable operators spent the last three years “pipe cleaning” their EBIF plant, to make sure an interactive trigger inserted, say, at an uplink in L.A., would arrive intact inside a set-top in Anytown – no matter how many hops in between. For these reasons, I’ll put a dollar on EBIF not being dead. And you? And now this, from the Department of Every Little Bit Counts: The United States currently produces about 81% of its own energy, up from 70% in 2005, according to a piece in last Monday’s All Things D.
Which brings us to set-top boxes, Energy Star activities, and the push to make all in-home CPE (tech talk for “consumer premises equipment”) more mindful and efficient about power draw. This is indeed happening, at least on cable boxes. The Society of Cable Telecommunications Engineers (SCTE), which hosts its next “SEMI” (“Smart Energy Management Initiative”) this Thursday (March 15), is working on all such matters; CableLabs is most active on the CPE front, with an active lab and task force to test, measure and track energy efficiencies. The latest version (3.0) of the voluntary Energy Star requirements, proposed by the Environmental Protection Agency with a deadline of September 2011, ask for set-tops to use less (15%) power (or drop 3 watts, whichever is greater) while in “on” mode, and for a “deep sleep” mode to kick in, just as your computers do after a while. Boxes that get wired into the electrical outlet tied to the light switch. Turn out the light, turn off the box. Sounds great from a power draw perspective, right? But. Those powered-off boxes instantly become “non-responders” to the network serving them – bricks, essentially, until powered back on. Then there’s the matter of operations. When do updates get shipped out to set-tops? In the middle of the night, of course, to minimize service disruptions. And when they wake up? If you’ve ever unplugged your DVR, you know about the wait that ensues while guide data gets reloaded. These are the issues your engineering pals are facing, as they figure out ways to make set-tops better energy partners. They will get it done. Wish them luck regardless. DOCSIS, the cable modem specification, is a teenager this month (turning 13 on March 20th), which made us wonder about the roadmap for the industry’s most successful interoperability maneuver. 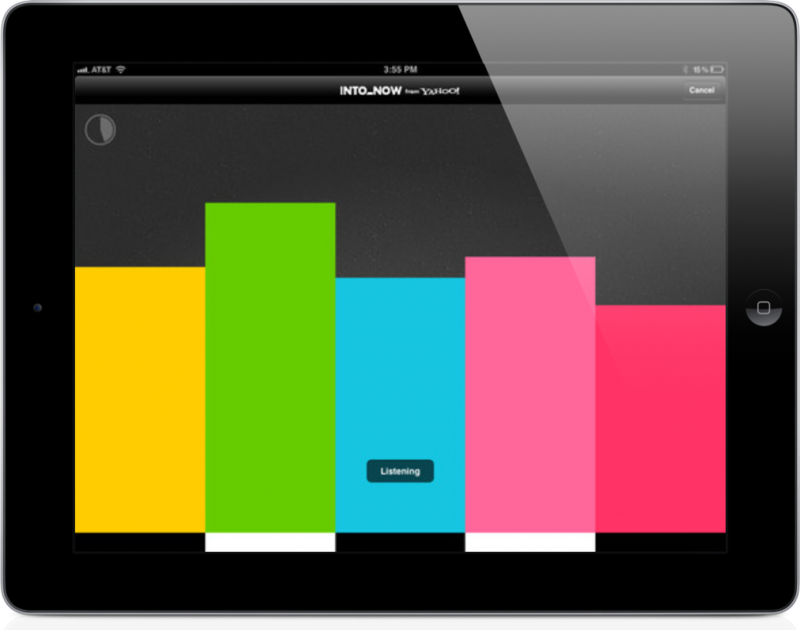 Namely: We’re up to version 3.0, from versions 1.0, 1.1, and 2.0. 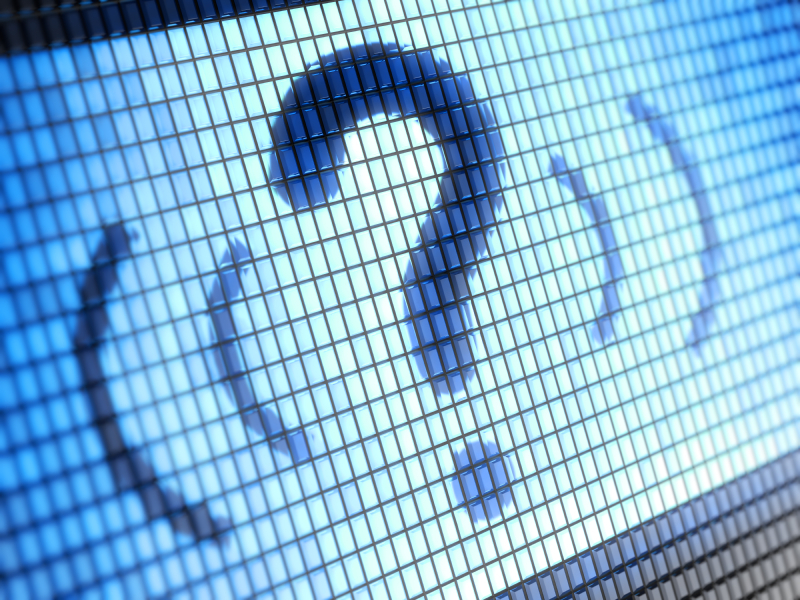 Is there a DOCSIS 4.0 on the horizon? That nested PON is what links EPoC as a cousin to “DPoE” (DOCSIS Provisioning of EPON,” where the “E” in “EPON” is Ethernet). We’ll get to that later. Generally speaking, EPON is a big deal in the businesses services marketplace, as a way to install low cost, high volume gear for symmetrical, multi-gigabit-per-second services. EPoC, as a variation, supplants the fiber necessity of PON with coax. EPoC says, I don’t need fiber to the anything (basement, building, house). Instead, I’ll convert that optical signal into a bi-directional electrical signal, then send it over coax to multiple end points. Think of it in an apartment sense. Fiber to the building, coax in the walls. Something was needed to adjoin what came in over glass, to coax. In a cable sense, that’s DPoE – a way to spoof the DOCSIS back office components into thinking that an optical transmitter (a PON term) is a CMTS, and an optical receiver is a cable modem. Then take a big step back. Instead of fiber to the building, then to apartments, fiber to a node serving 500 homes. Put that optical-to-electrical converter there, right where light is being converted to RF already. That’s EPoC. Sounds great, you say. Where does it go, spectrally? It’s not exactly like today’s cable operators are brimming over with available bandwidth. Good point, and welcome back to the oldie-but-goodie about widening the upstream signal path. All such discussions trigger decisions about the fielded base of amplifiers and “passives”—gear that passes signal without needing electricity. Like like taps and splitters. As little futzing as possible is always a design goal there. Today’s gear is nearly universally notched to contain upstream signals between 5-42 MHz, and down stream signals from 50 MHz to 1 GHz. One school of EPOC thought moves the upper boundary of the upstream band to 200 MHz, from 42 MHz. Including spectral padding to prevent cross-modulation, that lands the downstream signal path at 250 MHz to 1 GHz. Then, attention must be paid to what’s already sitting in the spectral areas within the change zone – 42-200 MHz, in this scenario. Lots of digital set-tops are wired to receive command-and-control signals (guide data, etc.) at a specific location within that region, for instance (122 MHz.) Things like that are important. Watch for this one, and DPoE, to get louder this year, in your broadband engineering circles. DOCSIS 4, EPoC, whatever it’s called, something like it is coming, and it’ll move the needle again for broadband speeds. Boxee’s Live TV dongle arrived in the lab recently, and I spent some time this week putting it through the paces at home. This dongle plugs in via the USB port on the Boxee box, and looks like a standard USB key but with a place to plug in coax on the end. It ships with a tiny free-standing antenna, which can be removed and replaced with your own antenna or basic cable service. To give you some background, the live TV situation at my house is pretty grim. As if it weren’t bad enough that “the cord” doesn’t stretch to my rural neighborhood, the placement of my house and the massive old trees surrounding it make getting over-the-air content a challenge. Even after purchasing several fancy HD antennas, my live content selection at home is generally limited to religious programming and telenovelas. If I want to watch live TV from any of the major networks, I’m in for about an hour of messing with the antenna before I can get a decent signal. For example, to watch ABC I run an extra-long coaxial cable halfway across the house, rearrange some furniture, move the rabbit ears to 10 and 2, and bridge them with a piece of aluminum foil. To get NBC, I balance the antenna precariously on top of a flat-panel TV with the UHF component pointed southeast (hence the purchase of several fancy HD antennas). The end result is that I don’t watch live TV at all anymore, because it’s not worth the headache to set it all up. Especially since whatever I wanted to watch is usually available on Hulu the next morning. So when I brought Boxee’s Live TV dongle home, I didn’t have great expectations. I decided to start with the worst-case scenario and work my way up. So I used the included antenna (which is the size of a walkie-talkie antenna and doesn’t exactly look powerful) and perched it right by the TV in my office, where I can’t even get telenovelas without significant effort. As soon as I plugged the antenna into the USB slot on my Boxee Box, the “Live TV” option appeared on my home menu. I selected it and got an onscreen message to “sit tight” while Boxee scanned for channels. Because it didn’t show time remaining or the number of channels discovered as it scanned, I spent the next 15 minutes sitting tight while watching an arbitrary progress graph on the screen and thinking that little antenna would be lucky to pick up a single channel. So you can imagine my surprise when that dinky little antenna picked up 28 channels on the first try, including all the major networks (when I tried scanning with the expensive HD antenna in the same spot, it didn’t pick up a single channel). A few channels didn’t get great reception, but placing the antenna on a windowsill was enough to fix the problem for me. Once Boxee is done scanning, the TV viewing experience is pretty straightforward. Channel and show information is displayed as you move up and down through the channels, and pushing the 4-way directional button to the left brings up a compact grid guide on the side of the screen. Pressing the button to the left one more time allows you to remove channels from your list, set favorites, and specify custom names for channels. All in all, the experience of watching live over-the-air TV on the Boxee is simple and intuitive – in other words, the opposite of what I’m used to at home. However, plugging it in to the Comcast cable service in the lab yielded mixed results. Scanning for channels took about twice as long, and although it picked up about 60 basic cable channels there wasn’t any guide or channel information except for those available over-the-air. At least the interface makes it possible to rename channels, but without program information the guide doesn’t do a lot of good. Looking towards the future of TV on the Boxee Box, we’ve seen a lot of talk about Boxee offering a DVR service after a survey asked users how much they’d be willing to pay to record 300 hrs of live TV, with options ranging from $5 to $15 per month. This fills a huge void for people who are already limited to over-the-air TV (sign me up, Boxee! ), but I doubt we’ll see a lot of households giving up their cable DVR service in favor of Boxee’s. We’ve also been following the Clear QAM debate, and how encryption of basic cable might (or might not) affect Boxee’s Live TV service. 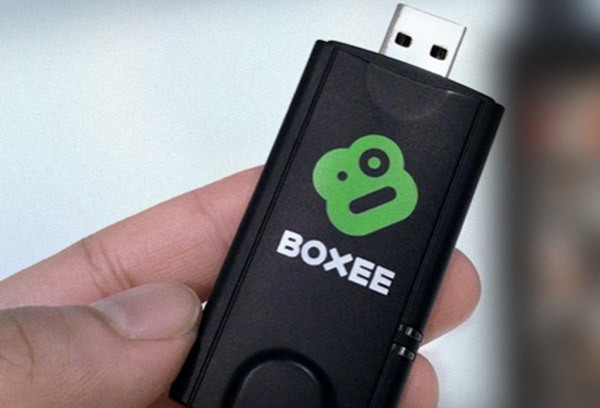 Will the Boxee antenna dongle inspire more pay TV subscribers to shave the cord or cut it altogether? Doubtful. But it would be a great addition to rooms without a cable hookup, and for the cord-deprived like me it makes for a dramatically better TV experience.